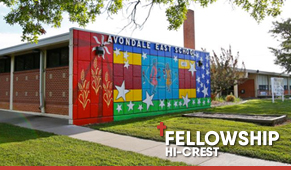 Young Adults will have a team joining up with other Young Adults from TBC and Lion and the Lamb to take on projects at the Avondale/Hi-Crest site. Each person registers individually. 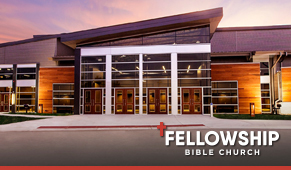 When registering choose the Avondale/Hi-Crest site to work at and join the Young Adult team.